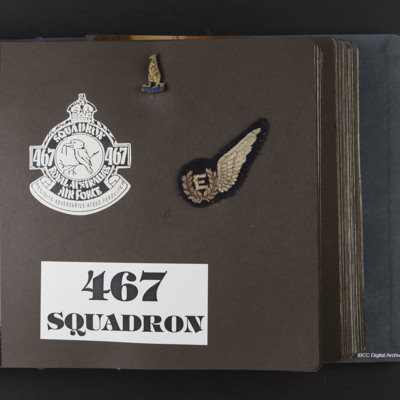 79 items. 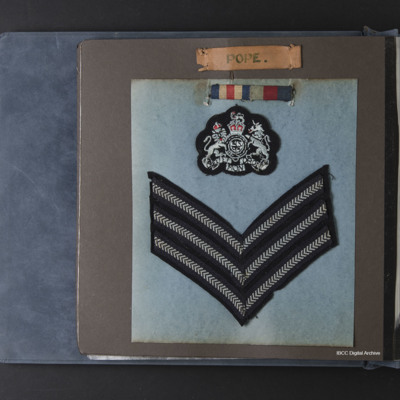 The album concerns Sergeant Kenneth Malcom John Pope, (b. 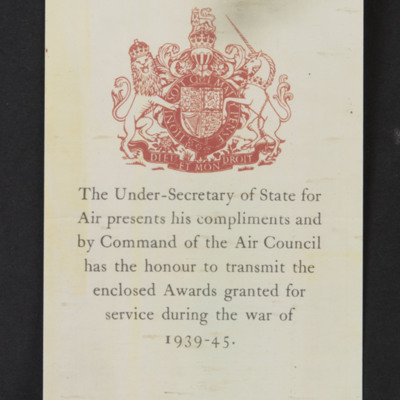 1924, 1876733 Royal Air Force). 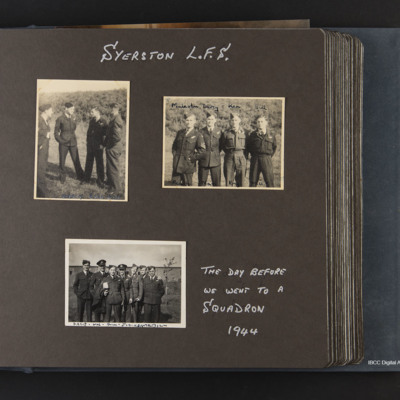 He completed 32 operations as a flight engineer with 467 Squadron from RAF Waddington. 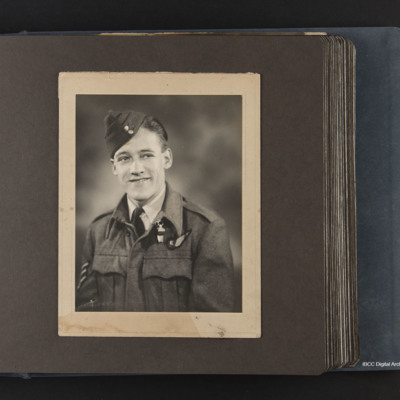 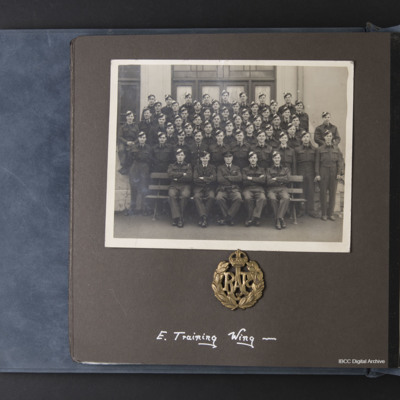 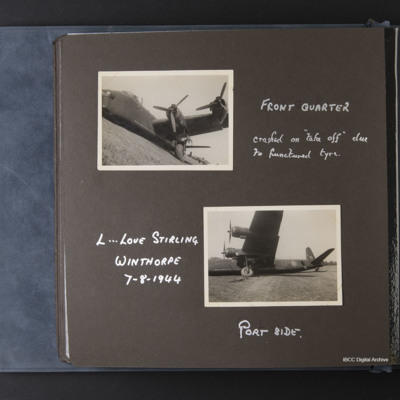 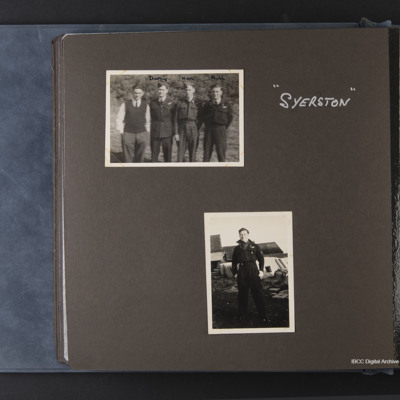 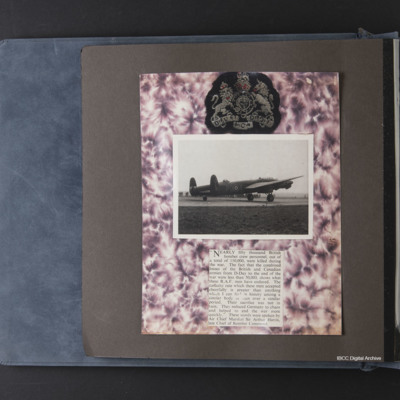 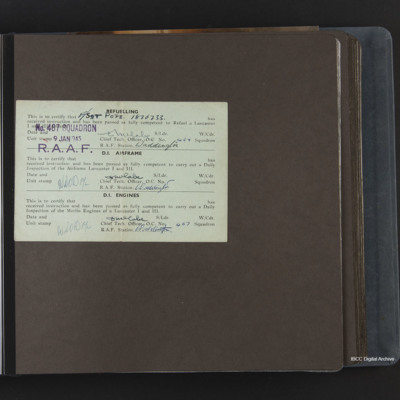 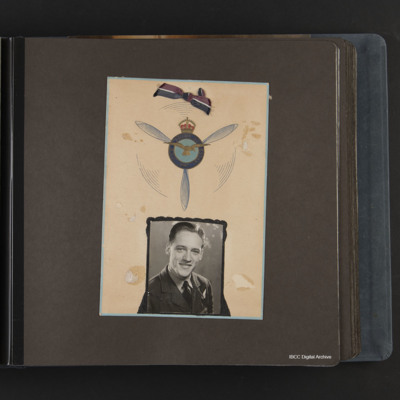 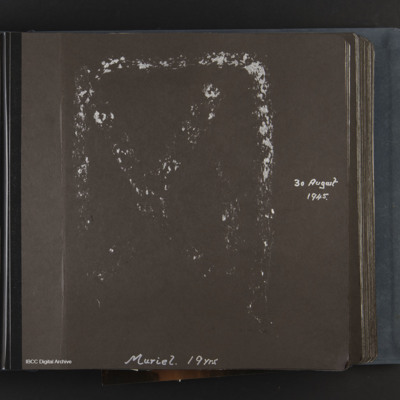 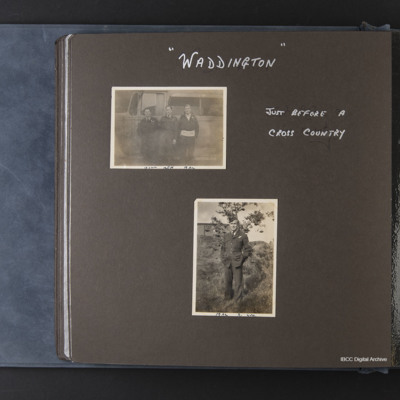 The album contains his log book, photographs, letters, and newspaper cuttings about the operations he took part in. 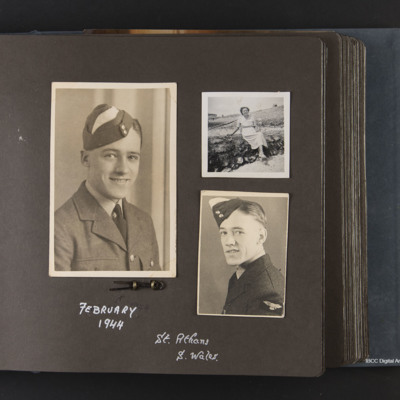 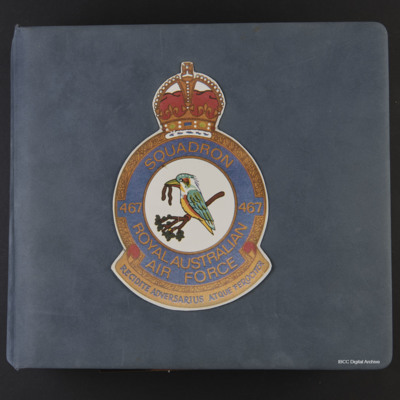 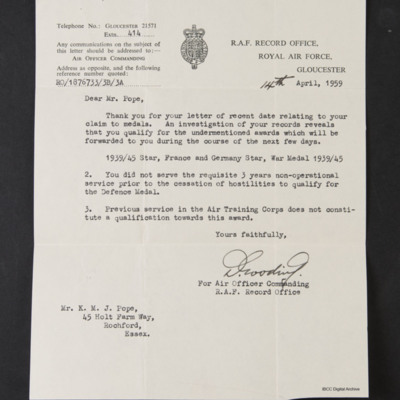 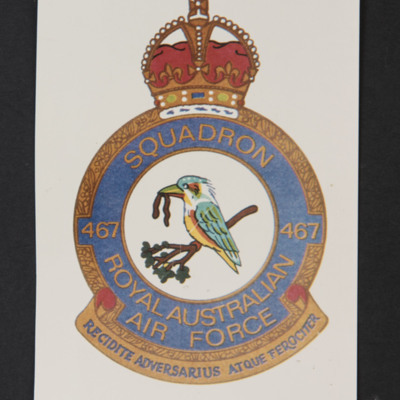 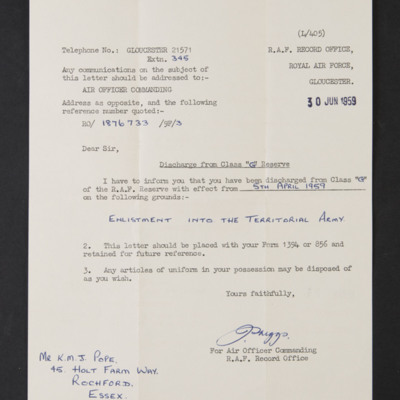 The collection has been loaned to the IBCC Digital Archive for digitisation by Susan Elizabeth Kelly and catalogued by Trevor Hardcastle.